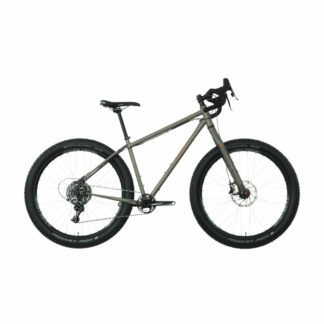 Salsa Fargo GX 2X10 is our original drop bar mountain bike. A bit of a cult classic, Fargo, it is designed for the rider that likes long days on smooth to rugged surfaces, while carrying everything needed to do it all again tomorrow. The comfort and real estate of a drop bar, singletrack capable geometry, and comfortable Cobra Kai tubing provide a ride that’s always able to fulfill the most imaginative endeavor. For 2017, Fargo has been updated with shorter chainstays and a split-able Alternator V. 1.5 dropouts for belt drive compatibility. New front end geometry to accommodate a 51mm offset fork, and clearance for 27.5 , 29”, or 29 wheels and tires, eliminate any guesswork about just where into the wild unknown you and the Salsa Fargo GX 2X10 could go. 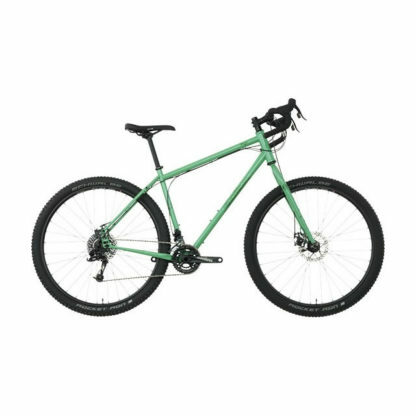 Designed as a drop-bar MTB, optimized for fit with the Salsa Woodchipper or Cowchipper handlebars. 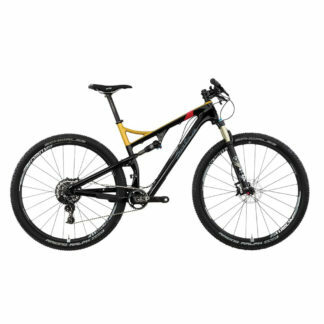 Capable of handling everything from technical singletrack trails, two-track, gravel, and the occasional paved road. Predictable handling with or without a load. 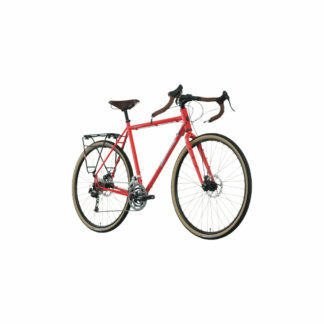 The bike to ride for multiple surface excursions. 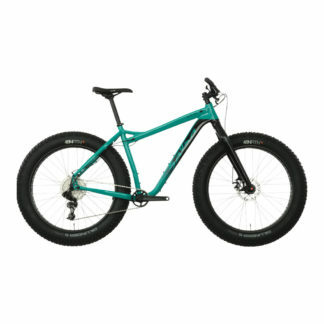 Salsa designed, triple-butted, and frame size-specific seamless Cobra Kai CroMoly tubing. 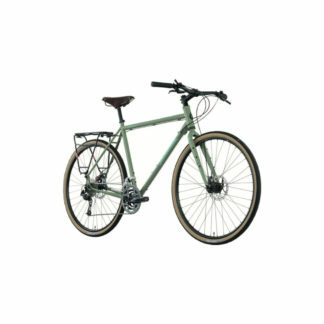 For more details about the Salsa Fargo or any of the other bikes in the Salsa range, call us on 020 8332 0123 for all your Salsa requirements.